Washington – U.S. Secretary of Labor Thomas Perez announced today that Matthew Doherty has been named Executive Director of the U.S. Interagency Council on Homelessness (USICH). Mr. Doherty was unanimously appointed to the role permanently during the April 14th Council meeting and had been serving as the interim Executive Director since Laura Green Zeilinger stepped down from the role in January of this year. Mr. Doherty joined USICH in 2012, previously serving as the agency’s Director of National Initiatives. 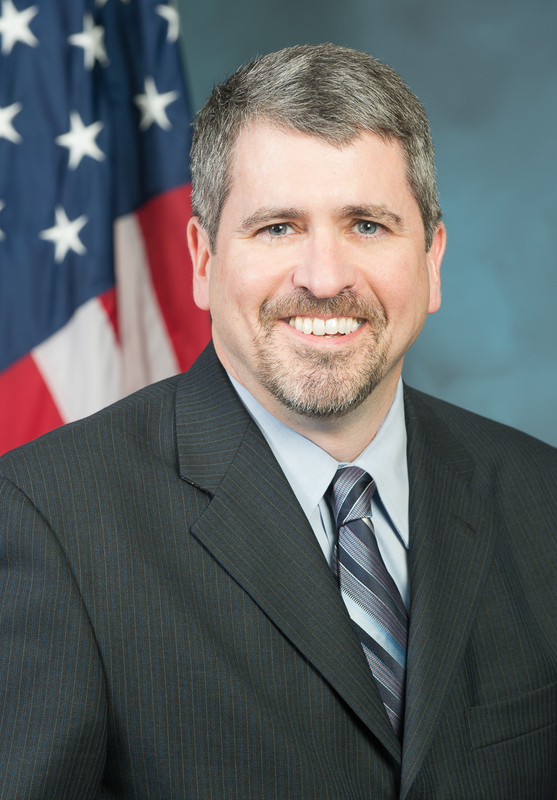 As the Executive Director of USICH, Mr. Doherty is responsible for the implementation of Opening Doors: Federal Strategic Plan to Prevent and End Homelessness, an effort that includes the coordination of Federal homelessness policies and strategies among 19 Federal departments and agencies, as well as partnerships with state and local communities, non-profits, and the private sector. Under his leadership, USICH provides technical assistance and support to communities across the country, building systems of care that ensure individuals, families, youth, and Veterans are able to obtain or regain permanent housing as quickly as possible and access services to remain stably housed. Mr. Doherty brings to his role more than 22 years of experience in both the private and public sectors, focused on the creation of housing, services programs, and economic opportunities for disadvantaged communities and households. Prior to joining USICH, Matthew worked as a consultant and also held positions at the Corporation for Supportive Housing, the San Diego Housing Commission, and the King County Housing Authority in Washington State. Matthew has a Bachelor of Arts degree from Oberlin College and a Master of Public Administration degree from the University of Washington. He and his husband Dean will be relocating to Washington D.C. from San Diego, California.